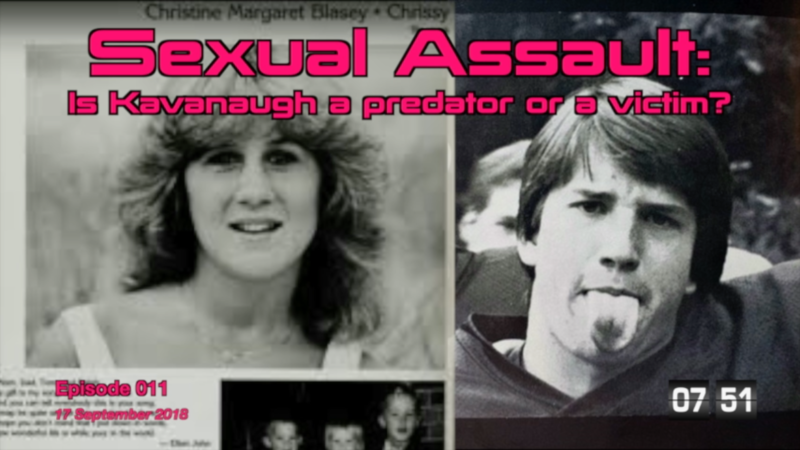 [Episode 011] Sexual assault: Is Kavanaugh a predator or a victim? In this episode, I walk through the facts regarding Christine Blasey Ford’s accusations of sexual assault against Brett Kavanaugh and provide a framework for judging the veracity of the claims. By the end, I promise you’ll be wholly unsatisfied. Previous Post: [Episode 010] Google: Is the leaked video representative of Silicon Valley culture?